Fire permits are not required for winter burning however, you are responsible for any fires you ignite and must ensure they are extinguished before the start of the 2019 wildfire season. Snow will not put out a fire. A fire left smouldering can continue to burn under the snow all winter long and re-emerge as a wildfire in the spring. Please report your winter burn locations to Slave Lake Forest Area Wildfire Technologist Russell Murphy by calling 780-849-7457. Click here for more information on winter burning. Unless conditions change, you can expect your next wildfire update on February 11th, 2019. 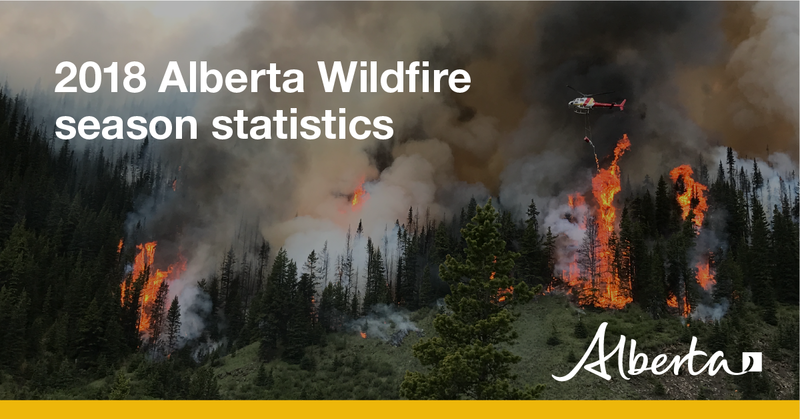 Keep up to date on the wildfire situation by subscribing to the Slave Lake Forest Area Wildfire Update or download the free Alberta Wildfire app for Apple or Android devices.